Since snakes are highly sensitive to ground vibrations, stamping hard on the ground will usually warn them of your presence and repel them. This the simple logic used in the design of these snake control devices. 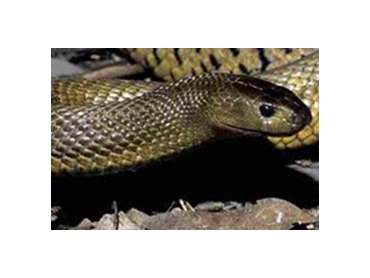 These snake repellers are an easy to install, highly effective system for deterring and repelling snakes. They have an effective range of 650 square metres. The solar powered internal battery should last up to three days in cloudy weather. In addition, they’re tough, unobtrusive, durable, weather resistant, and blend in with the vegetation. These solar powered Snake Repellers incorporate variable frequencies. This is important because snakes will eventually get used to a single frequency. They are constructed from long lasting durable materials and provide many years of useful protection.